Wow. That is a great image. 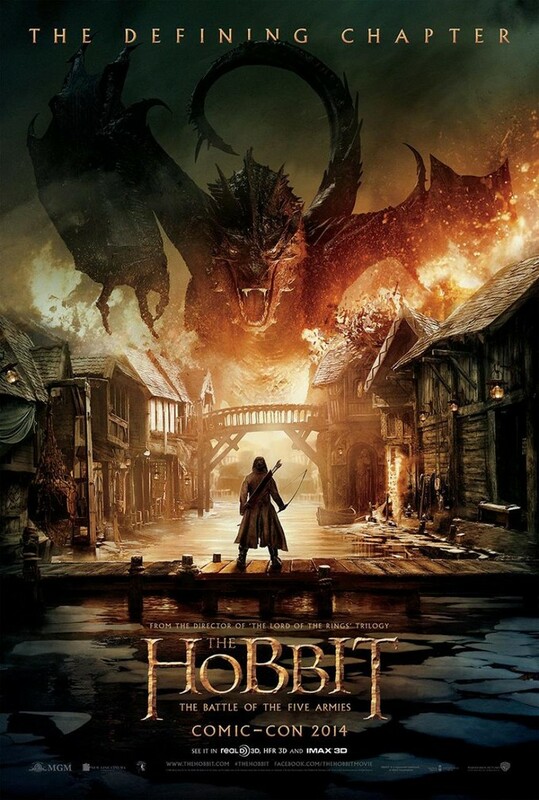 Desolation of Smaug was a huge improvement over An Unexpected Journey. Lets hope Jackson continues with that trajectory.